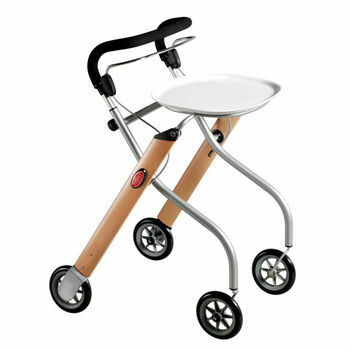 The stylish Trustcare Let's Go Indoor walker is a compact design allowing for easy manouvering in tight indoors spaces. Front 360 degree swivel castors make it easy to turn on the spot. 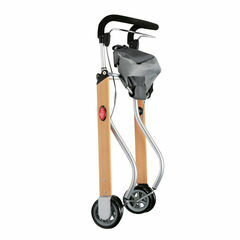 The walker features easy to manage breaks which can be operated with one hand to operate. Removable plastic tray can be used as a help in the kitchen as well as transporting food & drinks.